Liz White graduated from the Pierce College RVT Program in 1978. She worked at a small animal hospital, and then returned to her alma mater in 1983 to teach part-time. She eventually earned tenure, and in 2000 became the RVT Program Director. In 2016, she was elected Agriculture Department Chair. Throughout her time at Pierce, she continued to work at a clinic that serves both small animals and companion exotics. After 35 rewarding years at Pierce, she retired in July 2017. 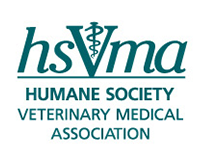 Liz was awarded the CVMA RVT of the Year in a non-private practice in 2000 and is affiliated with several veterinary professional organizations. 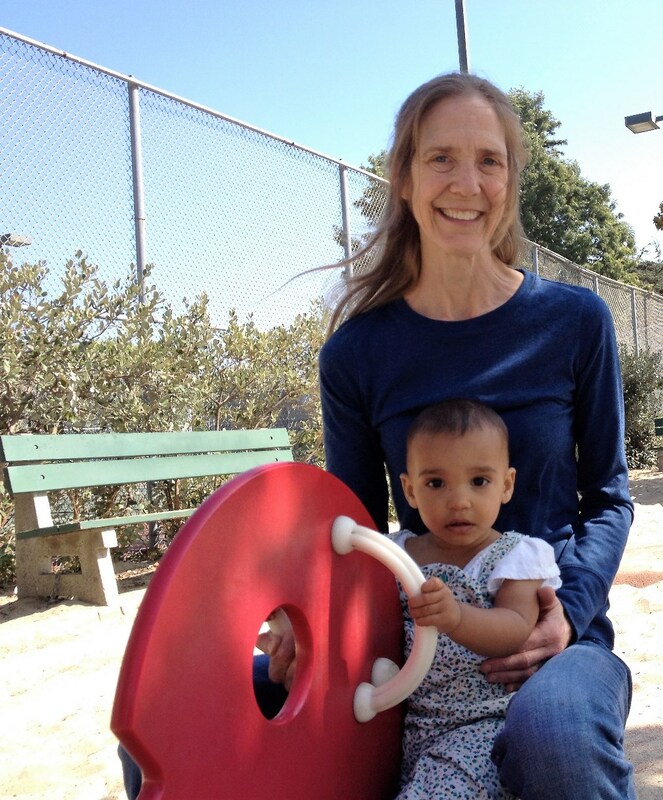 Liz resides in Santa Monica, California and has 3 children, 2 grandchildren, and 2 cats.